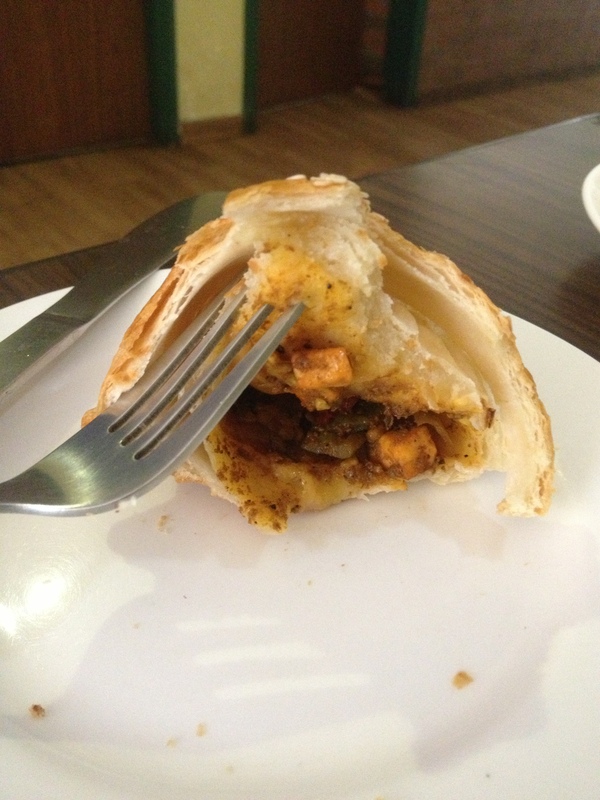 A Mexican dish at the FRENCH LOAF that tasted completely Indian! I went to this coffee shop chain called the FRENCH LOAF yesterday. The only place where I seem to find good blueberry muffins for my little one. I ordered a cappuccino and a tex mex croissant I saw sitting in the display shelf, and then promptly proceeded to sit down inside. I’ve learnt not to stand there waiting for them to bill me so I can pay. You don’t pay until after you eat – I’ve learnt! And the bill and food show up to your table. 5 mins after ordering – my tex mex croissant shows up with a drink that tastes nothing like cappuccino! urghghghg! No one messes with my afternoon coffee! Oh well. At least the croissant will make up for this. I take the first bite, then another in disbelief, then a 3rd to just confirm. Oh yea!!! This thing has panneer (Indian cottage cheese), garam masala and Indian style potato (aaloo!!) in it. I saw him pick exactly what I pointed to saying TEX MEX loudly – did he get this wrong! The server confirmed – it was TEX MEX indeed!! EXCEPT NOT REALLY. I was so mad. You can’t throw a desi (aka Indian) croissant at me and a latte not cappuccino when I just really want a good coffee and some half way decent snack. I was so mad and furiously shaking my head when I saw these signs around me in this place all at once – funnily enough. A story fell in place for me in that one moment. The name of the store was FRENCH LOAF. 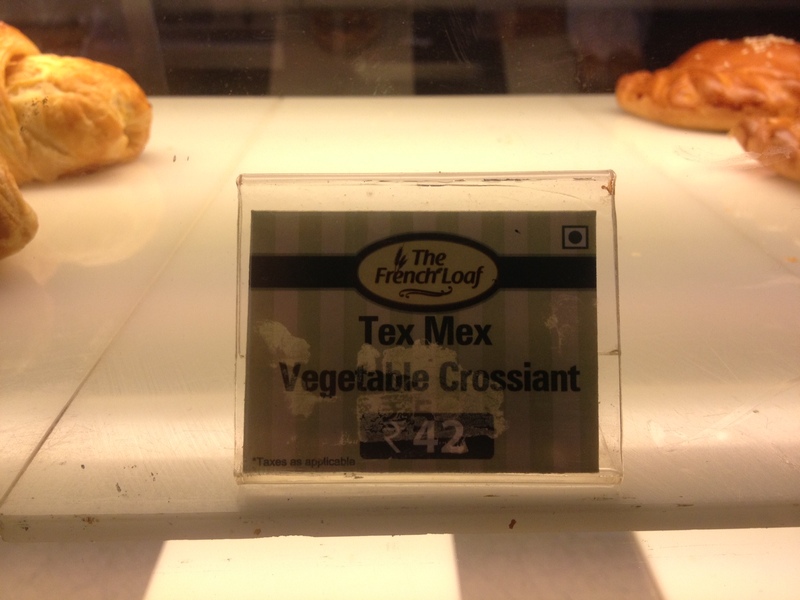 That sold what was called a TEX MEX croissant which was a completely Indian dish all the way. And there were symbolic Hindu signs everywhere in the restaurant signifying someone had recently just done some kind of pooja (Hindu ritual) in the place. 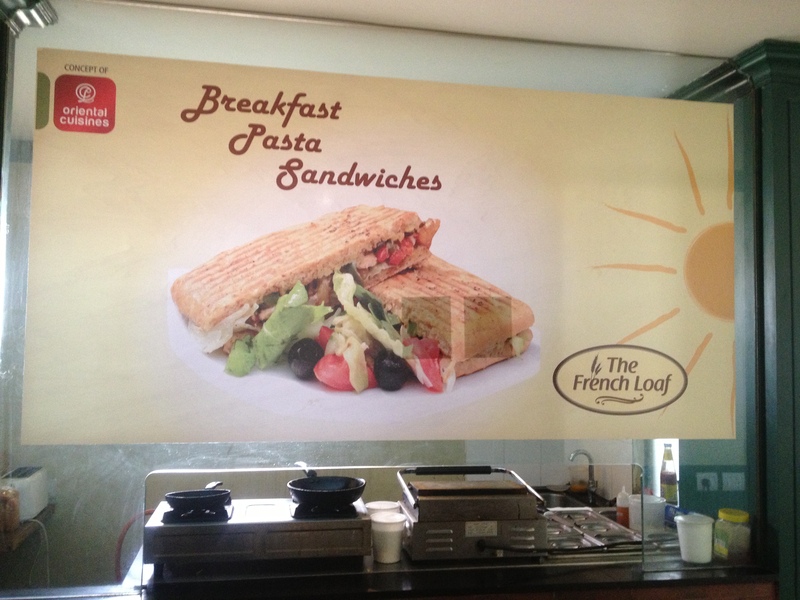 So to summarize: French Loaf carries Tex Mex Croissant that is Indian not Mexican, makes pasta and sandwiches for breakfast (maybe I read that one wrong) and this whole thing is a product of Oriental cuisines which performs Hindu ceremonies for the goodness of the shop. The coffee and croissant didn’t taste that bad after how hard my husband and I laughed. I laughed so much I was crying. Identity crisis. Most restaurants here say they are multi-cuisine restaurants. 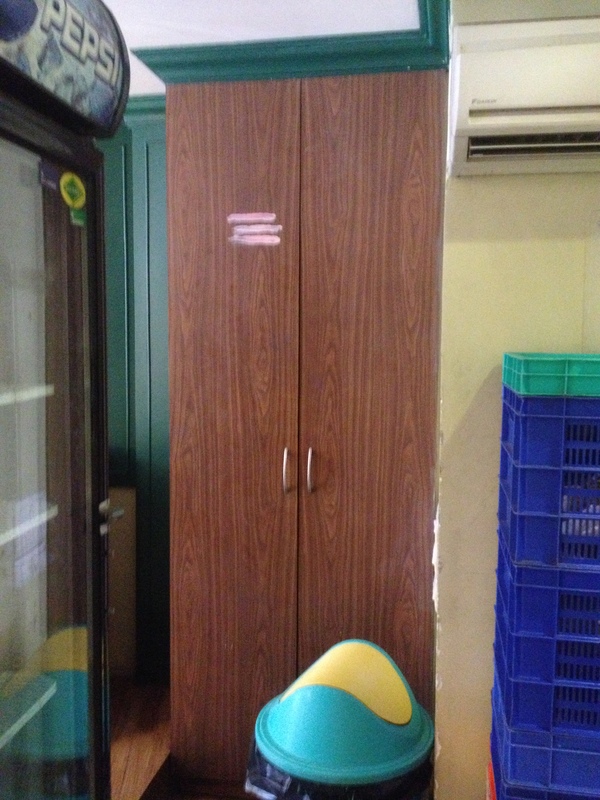 They serve Italian, Chinese, Indian and Mexican in most places!!! I guess every country has it’s version of international food – I wonder how those particular tastes evolved over time and successfully established themselves as Chinese, Italian etc here. As I sat there laughing / crying … I wondered … everywhere I see … I see an identity crisis. And clearly that’s just the way I’m seeing it. I’m probably projecting. I’m definitely projecting. Everyone else seems perfectly comfortable eating Indian food at the french loaf with a clear sense of who they are. I’m lost. 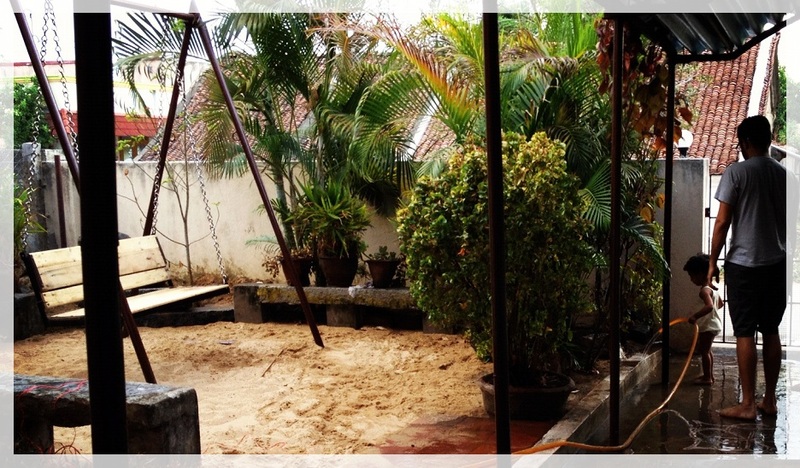 Just like this place … I feel an identity crisis brewing here. Really! ← Keep coming madam! Keep coming! Ouch!! That sounds brutal. I tend to have cravings often … and can get crankier than my toddler when not fed. I’ve realized never to pick new places especially ones titled Multi-cuisine or French!!! when cranky and hungry. As for the coffee I should restrict myself to Costa Coffee or any of those small mom & pop ones like Srinidhi kaapi or Sangeetha!! Better bet for sure. 😦 That wasn’t a very good experience! 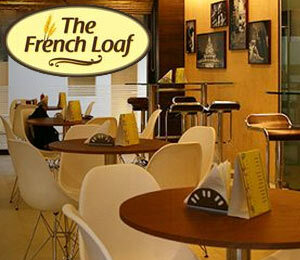 I have heard bad reviews about the place too – hence I have tried to stay away from French Loaf as much as possible. I like Matteo at Church Street (don’t know how authentic is the coffee there – but i like it). Maybe you can give that a try.